Workers’ Compensation — Workers’ compensation refers to benefits given to workers who have been injured during the course of their employment. Employees may receive compensation for costs, such as, lost salary, medical treatment, job rehabilitation and other types of compensation depending on the situation. 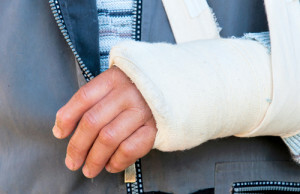 In return, the employer cannot be sued by the employee for the same injuries/incident. Such benefits are required for all United States workers by state and federal law.